As they say, colour is the spice of life. 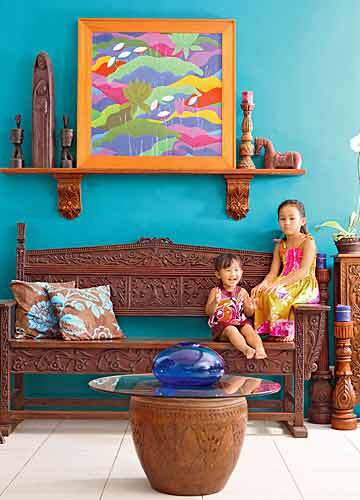 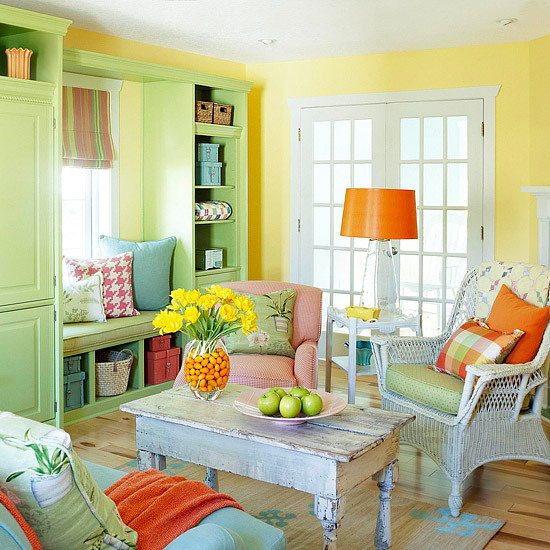 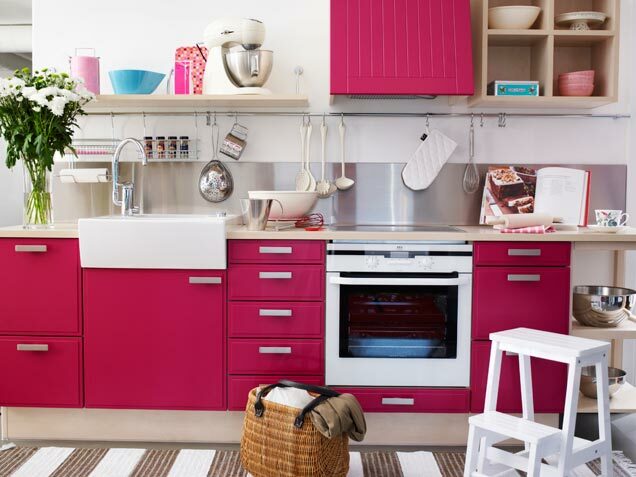 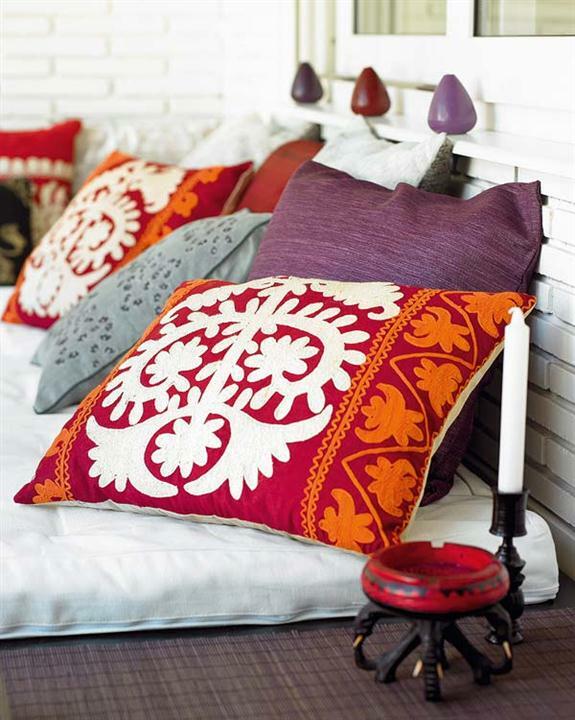 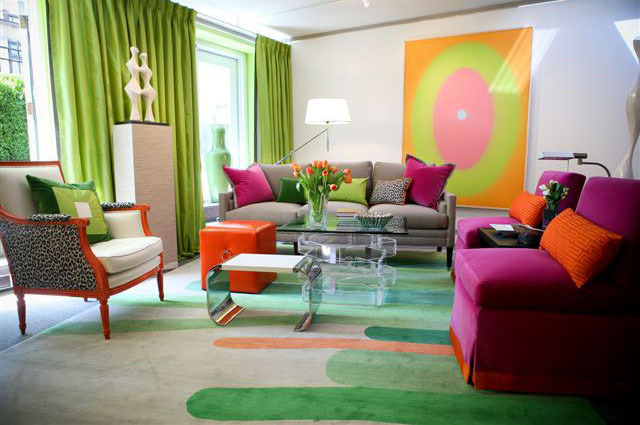 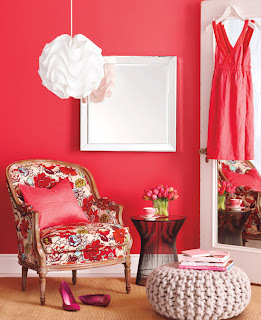 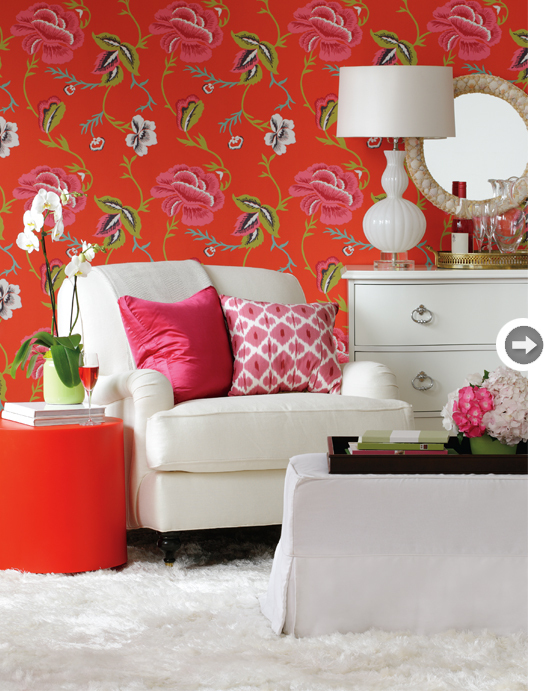 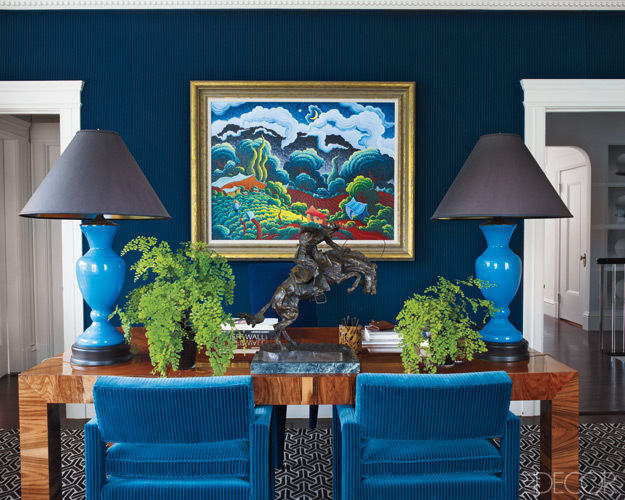 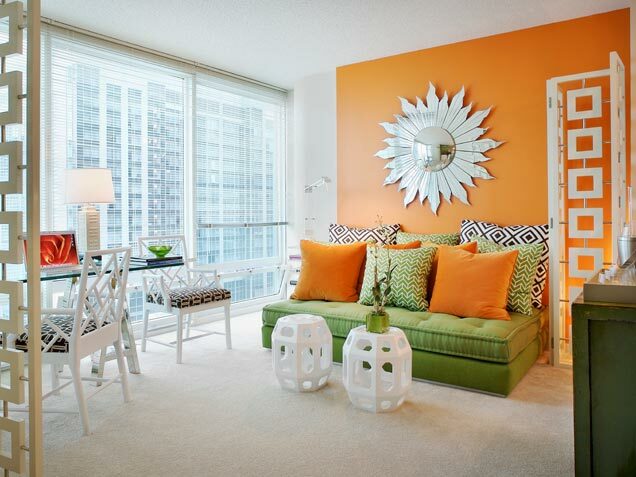 And when a room is splashed in vibrant and cheerful hues, the effect is eclectic. 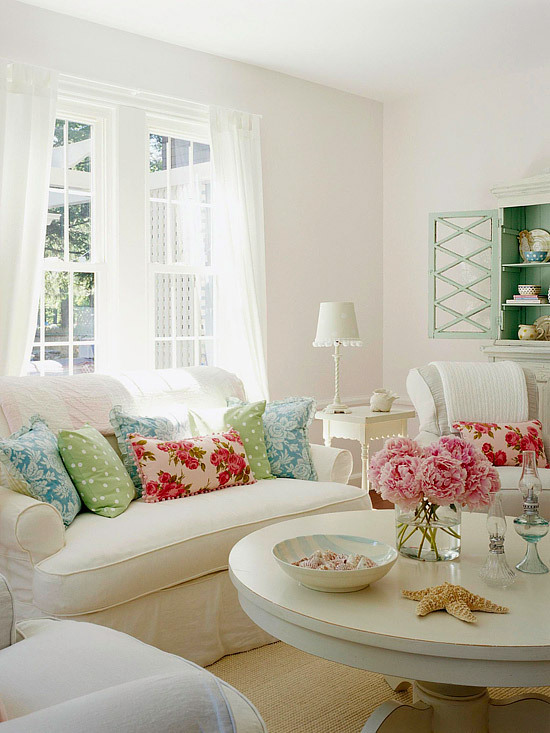 But when you want a serious and elegant look for your room, neutral and pearl shades will do the trick.